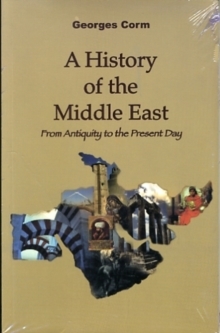 This book demonstrates the vitality of Arab political thought and its major controversies. It shows that the key players involved, far from being constrained by a theological-political straitjacket, have often demonstrated strong critical thinking when tackling religion and philosophy, anthropology and politics. 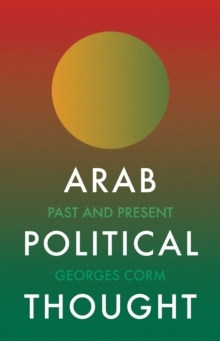 Setting these thinkers and their works within two centuries of upheaval in the Arab world, Georges Corm demonstrates how Arab critical thought has been marginalised by powerful external forces: the military, the academy and the media. In its place has risen a hegemonic Islamist thought, used cannily by certain Arab regimes and their Western protectors. Closely tracing the successive transformations of modernist Arab nationalism, Arab Political Thought offers a blueprint for understanding the libertarian Arab Spring, as well as the counter-revolutions and external interventions that have followed. This invaluable guide comprehensively distills the complexity of Arab intellectualism. Any return to peace in the region will rely heavily upon recognition of the powerful dynamics underlying this school of thought, which is both critical and profane, and a far cry from the outdated politico-religious image it has acquired.